Our friendly and professional staff will make you feel at home. Yan Duan has over a decade of experience injecting Botox, Juvederm, Radiesse, and Sculptra as an experience Nurse Practitioner. 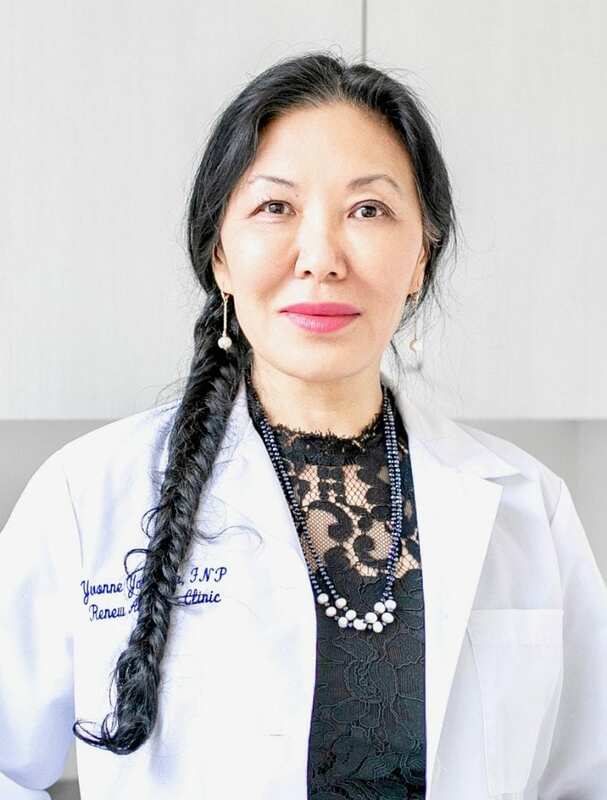 In addition to her formal medical training and technical ability, Yan is known for her artistic sensibility and gentleness in approaching cosmetic injections resulting natural and pleasing results. Savanna is a baccalaureate degree prepared assistant clinic manager at Renew Aesthetic Clinic. She graduated from George Fox University majoring Health Care Administration with honors. Professionally, she has been an certified medical assistant for many years and worked in variety of settings. She worked with Yan, the owner and medical director, in both urgent care practice and aesthetic practice settings since 2011. Savanna is warm, caring, honest, creative, efficient, and hard working. Her patients love her big smiles and warm greetings. She will bend backwards for her patients. She is flexible and adaptable to every situation. Above all, Savanna is alway self-directed and taking initiatives in getting things done for her patients and colleagues. Savanna is also a mom of three wonderful children. She enjoys spending time with her young family whenever she is not working in the clinic. 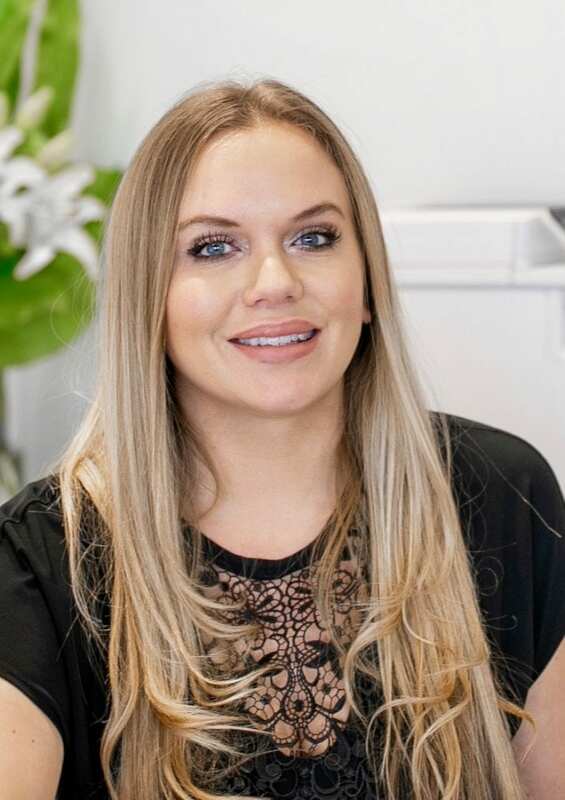 Renew Aesthetic Clinic is very fortunate to have Savanna in charge of its daily operations.